Snakes are beneficial in the garden because they eat small rodents that could destroy crops. However, it’s not a pleasant thing when you see a snake crawling in the grass. Snakes can be very dangerous, especially if there are children around. For the safety of your family you should get rid of snakes in the garden. This does not mean you have to kill them in cold blood, just be careful not to create a good environment for them. It is good to know that many species of snakes in the garden are not poisonous, but there were cases of people who needed specialized treatment after being bitten by these reptiles in their own garden. Here is how to avoid such situations. Snakes are attracted by shady places in the garden. Bushes and shrubs are hotbeds for snakes, therefore is highly needed to clean these plants, cutting the twigs and cleaning the surrounding area. 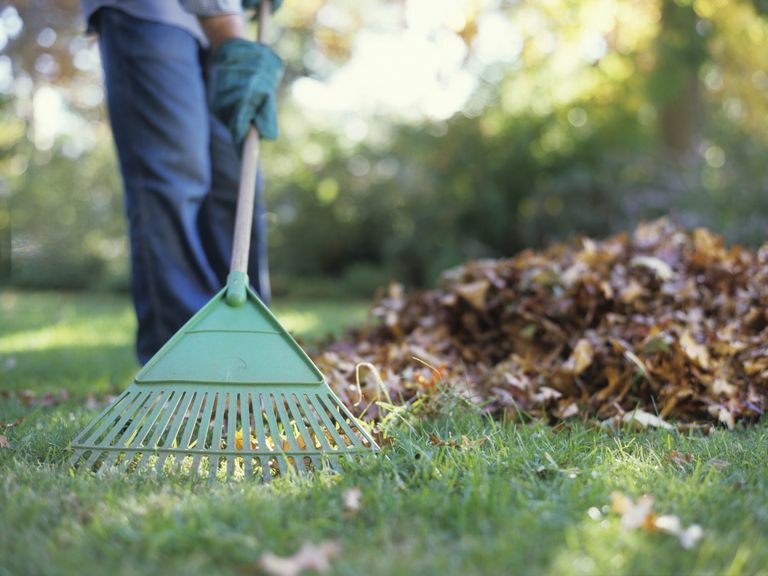 It is vital to keep the garden clean and the grass not more than a few centimeters high. If the grass grows too much, snakes are attracted to the den, where, in fact, they may find small rodents to eat. In turn, small snakes are eaten by an animal that also teems in your garden – the hedgehog. These cute animals feed with insects, crickets, frogs and lizards, so from this point of view, they are very beneficial in the garden. If you hold wooden items you do not use anymore and which are almost rotted, it is advisable to remove them from your garden because the moisture these items retain attracts snakes almost instantly. Piles of leaves are also a great place for snakes. Clean all areas. Remember that piles of brick or stone can be turned into shelters for snakes that hang out in your garden. Snakes are attracted to fragrant plants such as roses, and will not hesitate to give them the prowl. 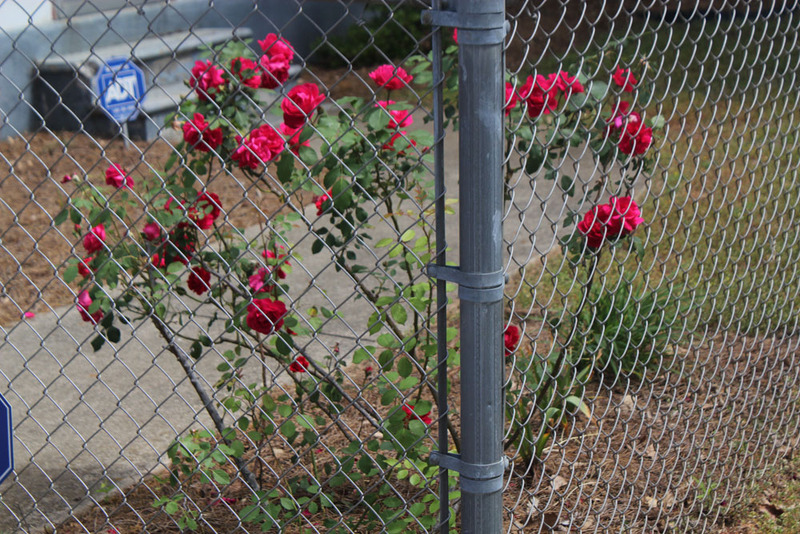 Therefore, you should protect these plants with fences. 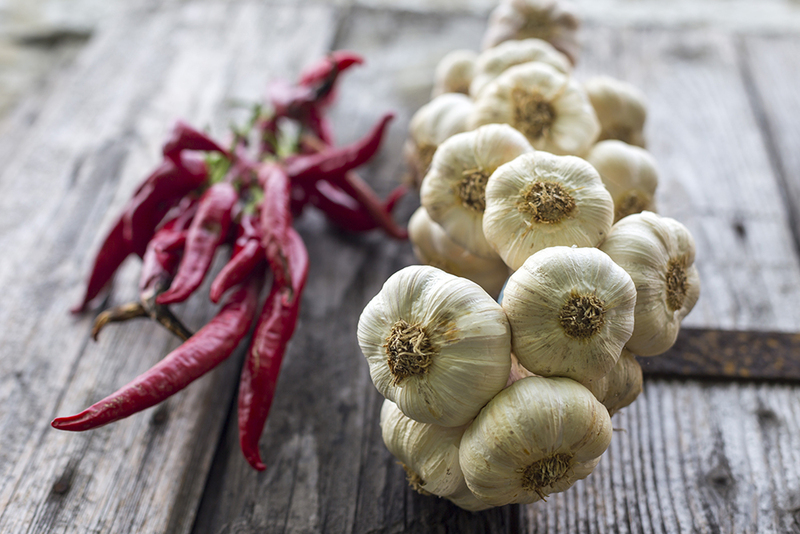 Snakes are not attracted at all by the smell of garlic and pepper. You can prepare a homemade and ecological solution that rids snakes. You need 1 garlic head, a few peppercorns, 125 cl water and a drop of natural shampoo. Crush the garlic with pepper and add water. Let it soak overnight, strain the liquid and put it in a spray bottle. Add a drop of shampoo, shake well and sprinkle on the plants in the garden. This mixture is not harmful to snakes, but will keep them away from your garden. 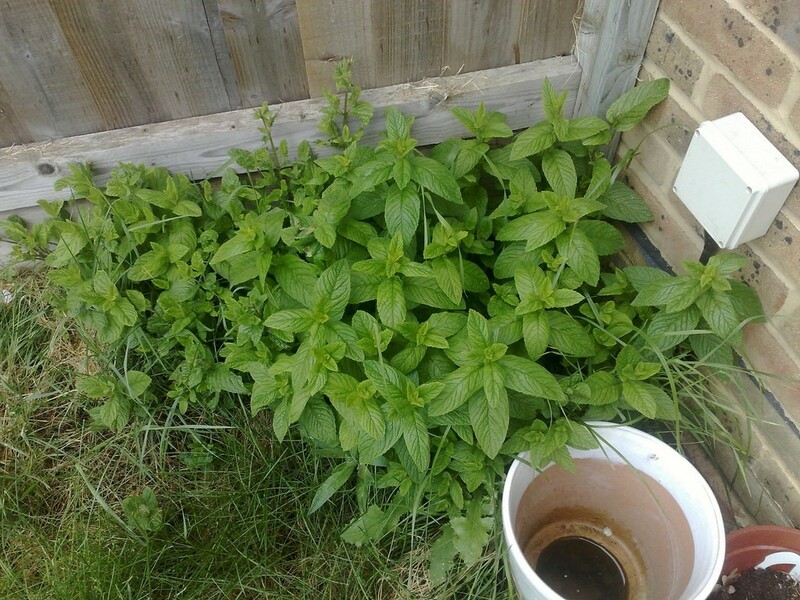 Mint is one of the plants that banish snakes from your garden. Plant it on your garden’s edges and enjoy an area without reptiles.